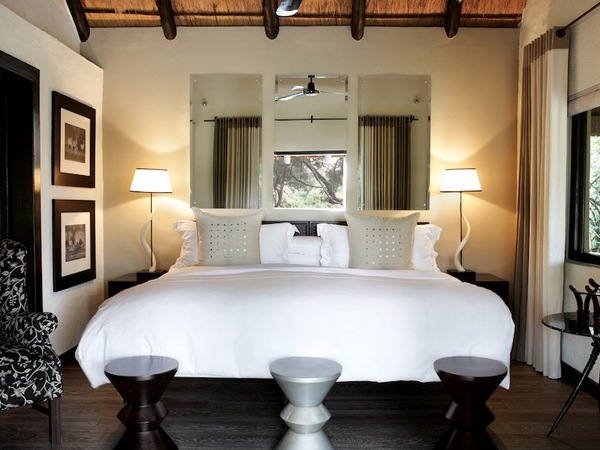 Varty Camp is the symbolic heart and soul of Londolozi and the place where its storied history began. 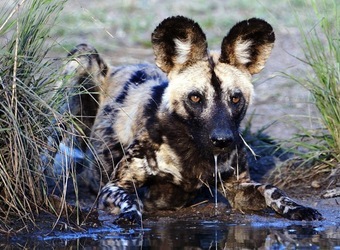 On this site in 1926, around a blazing campfire, the ideas about conservation that would ultimately restore and sustain this wild corner of Africa were first formulated and set into motion. 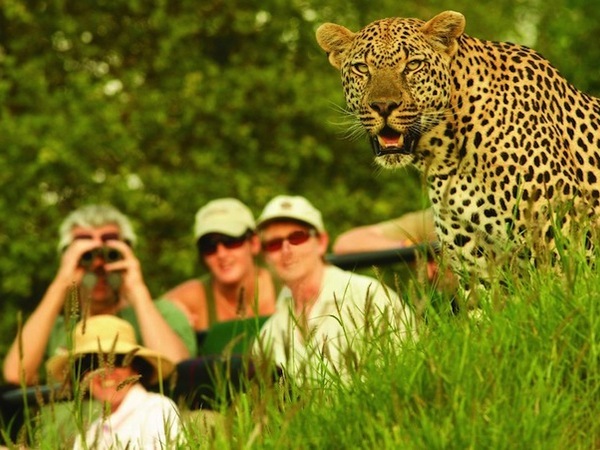 Although best known for its beloved leopards, Londolozi Varty Camp offers its guests an unparalleled and well-rounded wildlife viewing experience. 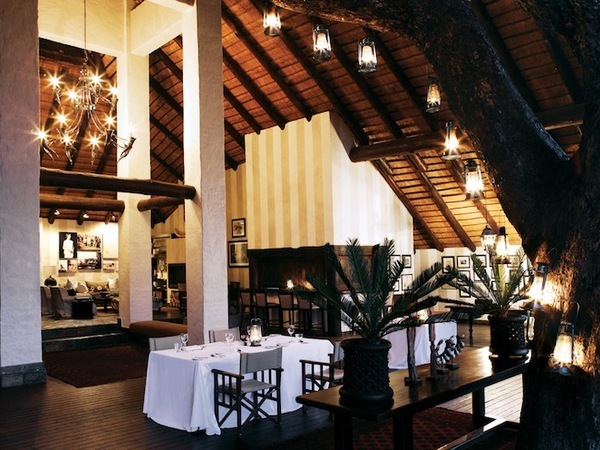 The original Londolozi camp, Varty has been around for more than eight decades! 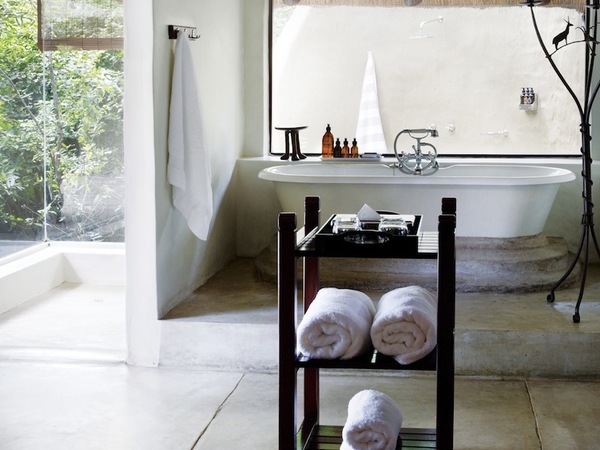 It successfully mixes touches from an era long gone with modern amenities such as private plunge pools. 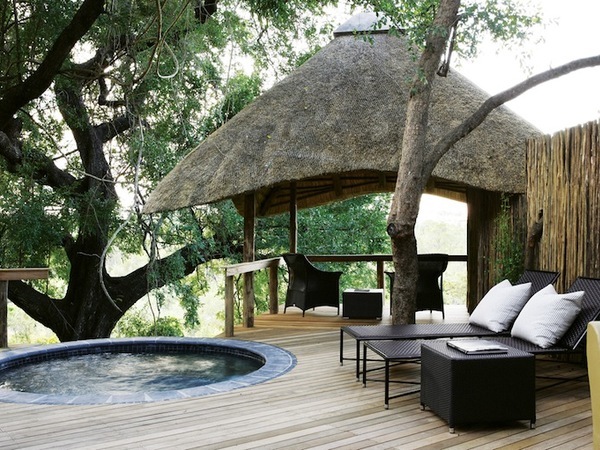 It's one of the lower-cost options in the private Londolozi reserve and in my opinion, it represents outstanding value for your dollar. 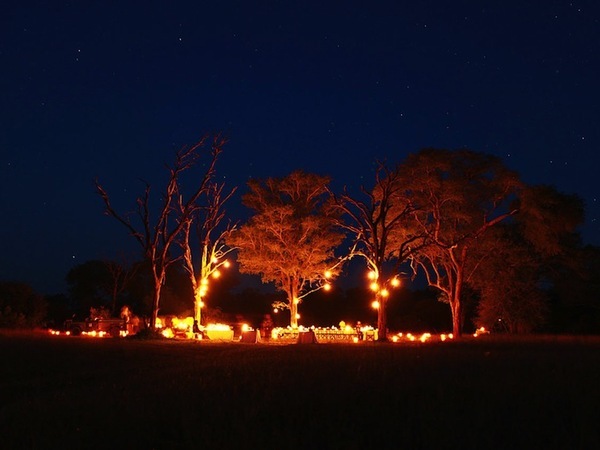 The campfire at Varty Camp has burned for more than 85 years, making it the symbolic center of the world-famous Londolozi Game Reserve. 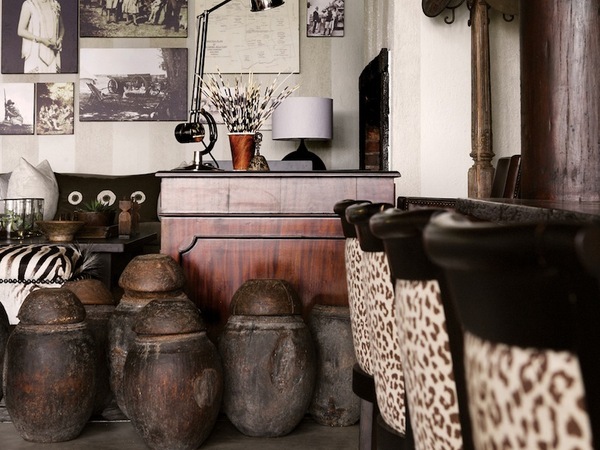 Today Varty Camp continues to charm and inspire a new generation of African explorers with its comfortable, down-to-earth appeal and warm, friendly service. 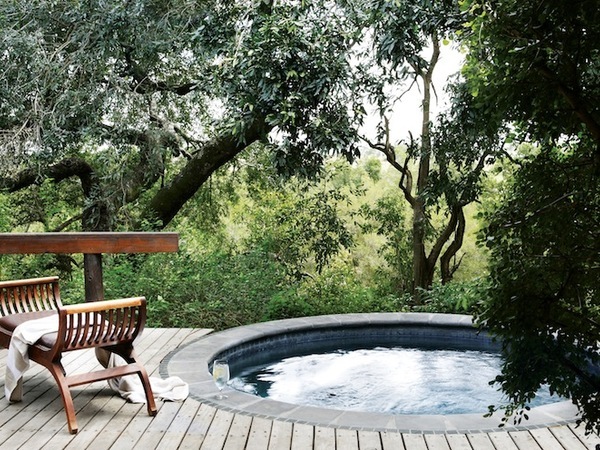 Each of Varty Camp’s 10 comfortable, fully appointed chalets has a private pool, framed by a timber deck overlooking the bush--the perfect place to curl up with a good book and an afternoon cocktail. Chalets are built on raised walkways beneath the canopy of a peaceful riverine forest. 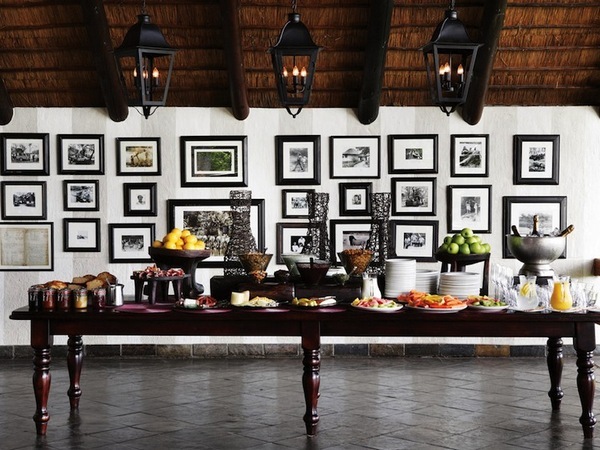 The camp is imbued with a family-friendly feel, and children of all ages are always welcome. 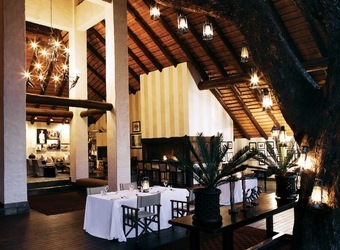 Common areas include a large viewing deck with magnificent views of the Sand River, a comfortable lounge, an exercise room, a massage treatment center, a museum, a curio shop and gallery, and a well-stocked library. 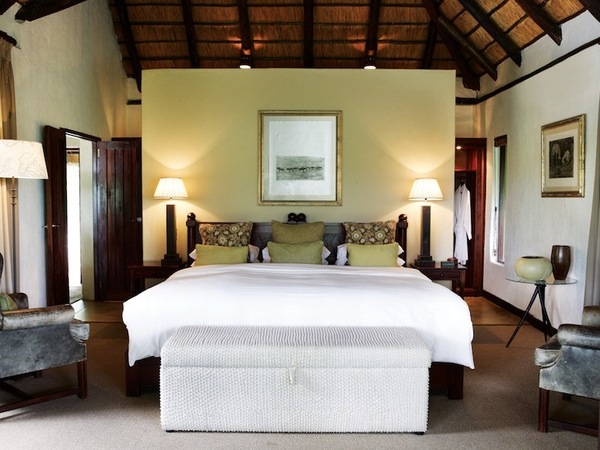 Encompassing 40,000 acres of wilderness, Londolozi ensures that no two safari drives here are ever the same. 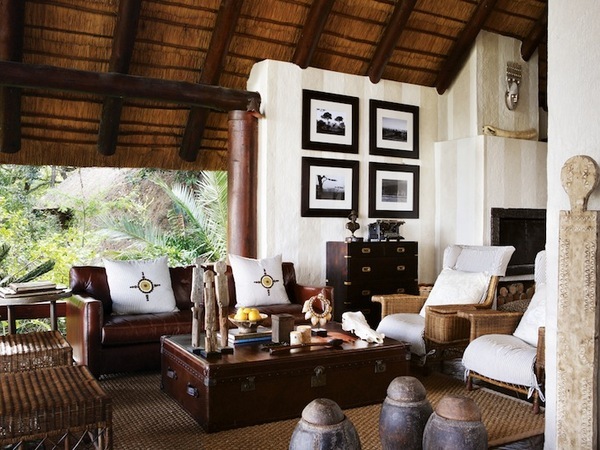 As the original South African safari destination, Londolozi has perfected the art of hiring the very best rangers, trackers and naturalists over nearly nine decades. 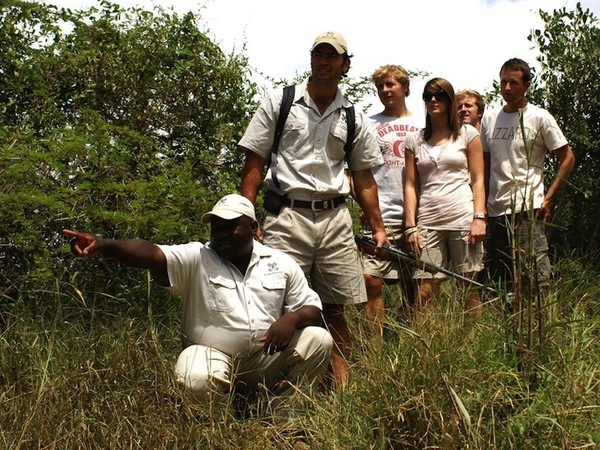 This diverse team of experts boasts a combined guiding experience of more than 350 years. 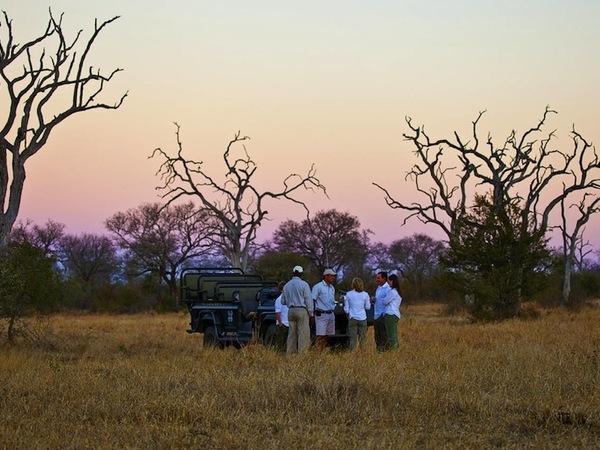 Trackers sit at the front of the Land Rover scouting for fresh animal tracks, while rangers drive with astonishing skill through ravines and thickets in pursuit of elusive animals, all the while wowing guests with their outstanding knowledge and unforgettable stories. 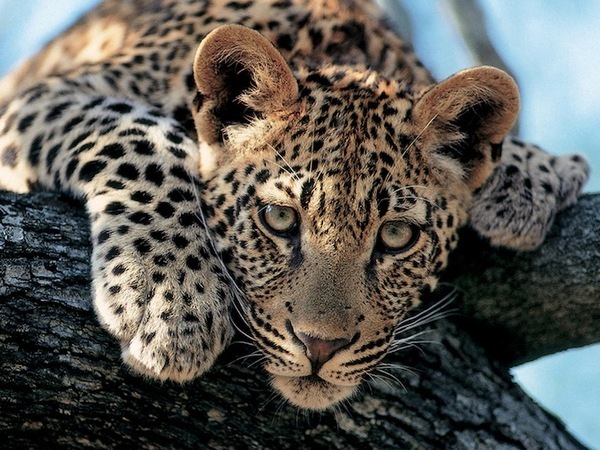 A highlight here is the world-famous ‘Leopards of Londolozi.’ Featured in countless documentaries, coffee-table books and magazine articles, this well-documented leopard dynasty has thrilled wildlife lovers from around the world. Fortunately, Londolozi’s rangers are all keen photographers and are adept at helping guests capture stunning images of these magnificent creatures. When did you visit Londolozi Varty Camp?